*Attention Ladies* Create your free WIPN polo profile here. Women's International Polo Network connects female polo players from all around the world! 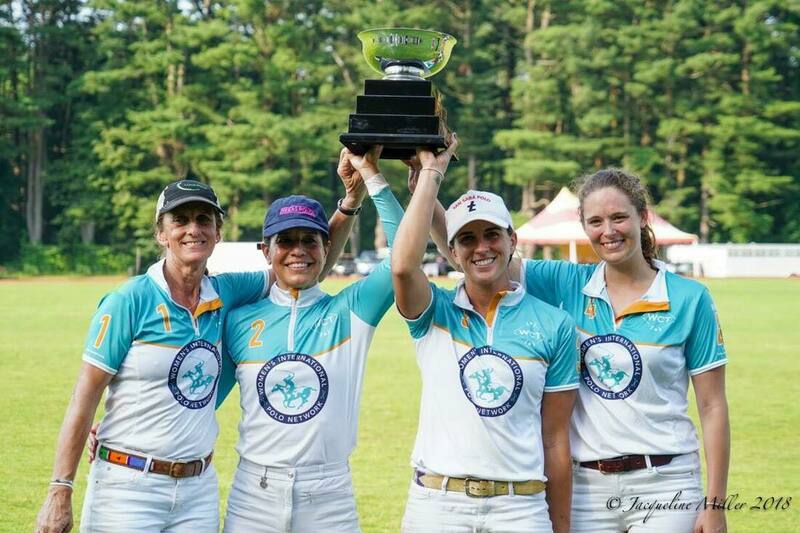 The Stage Hill Women won the consolation game in the 2019 USPA Northeast Women's Arena Challenge! Want to try it out? 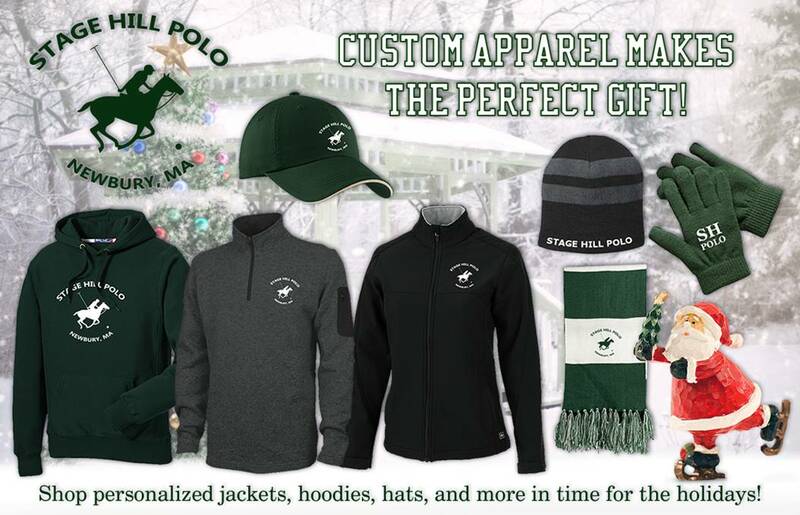 Click HERE to purchase a Stage Hill Polo Groupon!